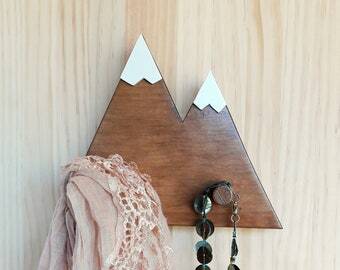 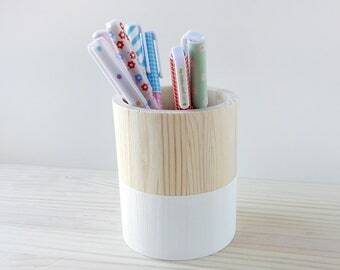 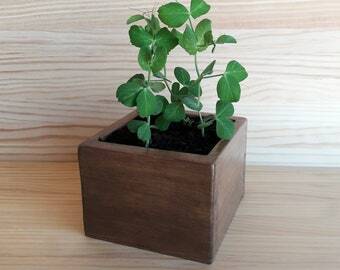 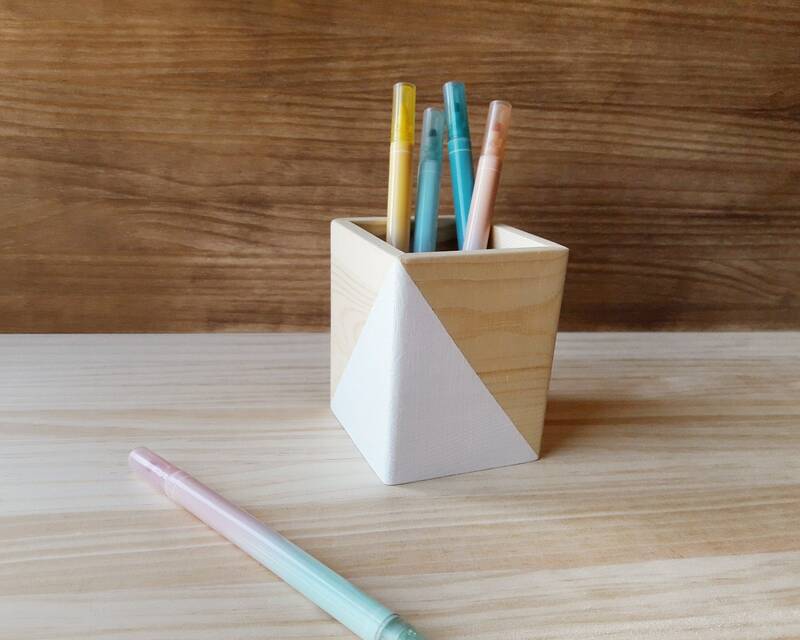 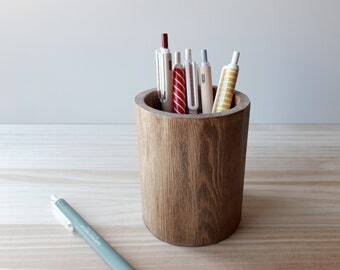 Organize your desk easily with this square wooden pencil holder. 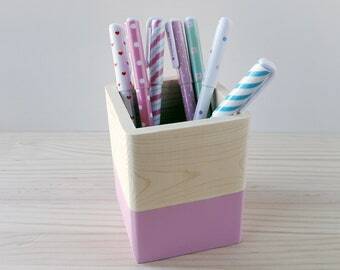 You'll never lose your favorite pen or that perfect brush again. 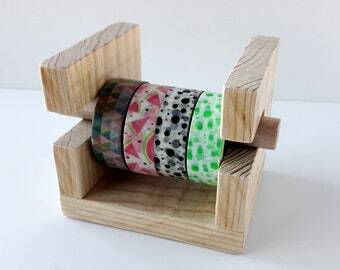 It's also an excellent accessory to gift for teachers, students or engineers. 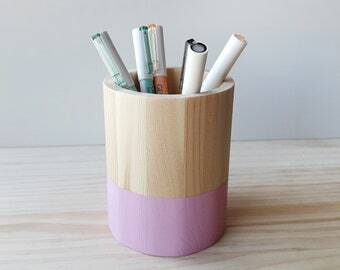 The pen holder is painted with white chalkpaint, has ultramate clear varnish and a layer of wax for greater protection against the passage of time and moisture.